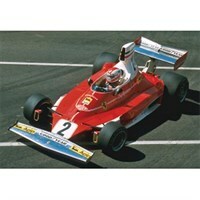 IXO 1:43 replica of Clay Regazzoni's 312B3/74 from the 1974 German Grand Prix. 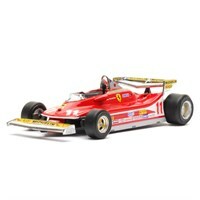 IXO 1:43 replica of the Ferrari 312 T4 driven by Jody Scheckter in 1979. 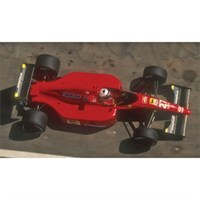 IXO 1:43 diecast model of the Ferrari 126C3 driven by Rene Arnoux in the 1983 German Grand Prix. 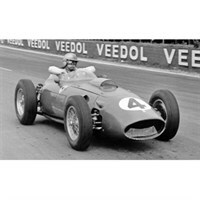 IXO 1:43 diecast model of the Ferrari 125 F1 driven to victory by Alberto Ascari in the 1949 Italian Grand Prix. 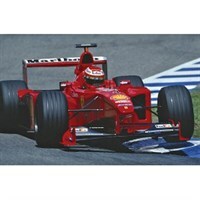 IXO 1:43 diecast model of the Ferrari F310B Michael Schumacher drove to victory in the 1997 Japanese Grand Prix. IXO 1:43 diecast model of the Ferrari 156 F1 driven by Lorenzo Bandini in 1962. 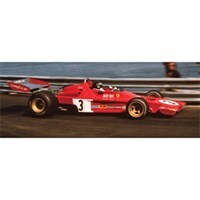 IXO 1:43 diecast model of the Ferrari 312B3 driven by Arturo Merzario in the 1973 Austrian Grand Prix. 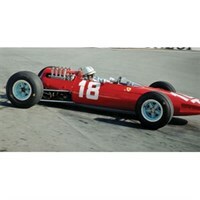 IXO 1:43 diecast model of the Ferrari 312 F1 driven to victory by Ludovico Scarfiotti in the 1966 Italian Grand Prix. 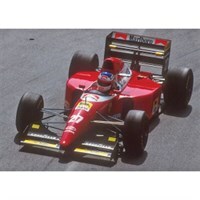 IXO 1:43 diecast model of the Ferrari F93A driven by Jean Alesi in the 1993 Monaco Grand Prix. 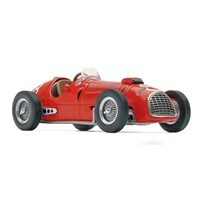 IXO 1:43 diecast model of the Ferrari 340 F1 driven by Alberto Ascari in the 1950 Geneva GP Das Nations. 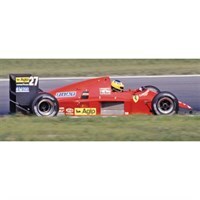 IXO 1:43 diecast model of the Ferrari F1/86 driven by Michele Alboreto in the 1986 Austrian Grand Prix. 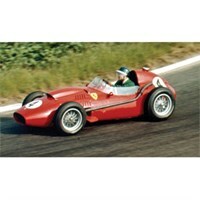 IXO 1:43 diecast model of the Ferrari 246 F1 driven by Mike Hawthorn in the 1958 French Grand Prix. 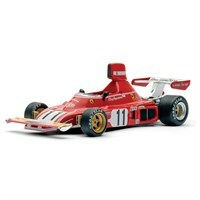 IXO 1:43 diecast model of the Ferrari 312T5 driven by Gilles Villeneuve in the 1980 French Grand Prix. 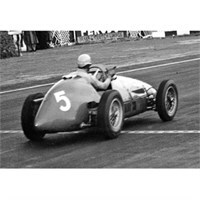 IXO 1:43 diecast model of the Ferrari 500F2 driven by Alberto Ascari in the 1953 British Grand Prix. 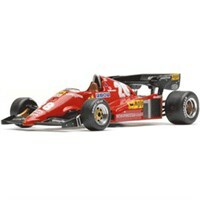 IXO 1:43 diecast model of the Ferrari 642 driven by Alain Prost in the 1991 Spanish Grand Prix. 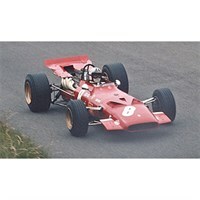 IXO 1:43 diecast model of the Ferrari 312 F1 driven by Chris Amon in the 1969 Dutch Grand Prix. 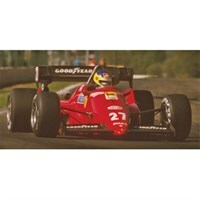 IXO 1:43 diecast model of the Ferrari 126C4 driven to victory by Michele Alboreto in the 1984 Belgian Grand Prix. 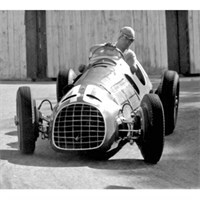 We are delighted to announce that IXO will soon be bringing us the 'La Storia' collection of all the Ferrari Formula One cars since 1948 in 1:43 scale. 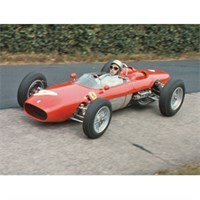 This is the 512 F1 which Lorenzo Bandini raced to finish 2nd in the 1965 Monaco Grand Prix. The replica comes presented in delightful book style luxury packaging. 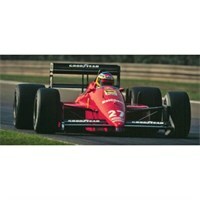 IXO 1:43 diecast model of the Ferrari F1 88C driven by Michele Alboreto in the 1988 Italian Grand Prix. 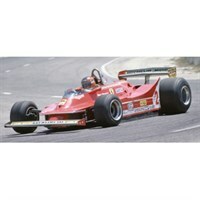 IXO 1:43 diecast model of the Ferrari 312T2 driven to victory by Clay Regazzoni in the 1975 United States Grand Prix. 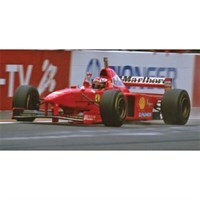 IXO 1:43 diecast model of the Ferrari F399 driven to victory by Eddie Irvine in the 1999 German Grand Prix. 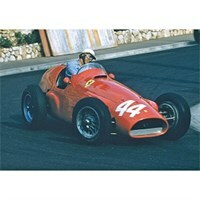 IXO 1:43 diecast model of the Ferrari 625 driven to victory by Maurice Trintignant in the 1955 Monaco Grand Prix. 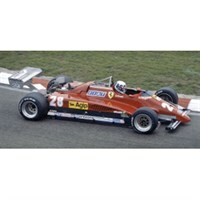 IXO 1:43 diecast model of the Ferrari 126C2 driven to victory by Didier Pironi in the 1982 Dutch Grand Prix. 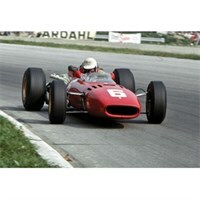 IXO 1:43 diecast model of the Ferrari 256 F1 driven by Wolfgang Von Trips in the 1960 Argentinian Grand Prix.